This document will be updated daily throughout the week with details from Pirate Athletics & Activities -- check back often! Conference schedules are linked here. 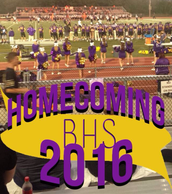 Homecoming Snapchat Filter -- seen by over 10K users! Pirate boys place 3rd in the Grandview Invitational, with two in the top 5 overall (Mason Funk and Kory Snyder). For the girls, Bailee Strickland placed in the top 5, followed by Kaitlyn Saunders and Alli Barry in the top 20. An eight-run explosion in the second inning carried the Belton Pirates Varsity to a 12-2 win in five innings over Notre Dame de Sion (Kansas City, MO) on Thursday. The Belton Pirates Varsity scored in the second on a two-run double by Hayley Wells, an RBI single by Avery Hobson, an RBI single by Macee Austin, an RBI single by Madison Hunsaker, a two-run double by Chloe Murphy, and a sacrifice fly by Megan Murphy. Wells racked up two RBIs on two hits for the Belton Pirates Varsity. Notre Dame de Sion 's lineup had no answer for Madison Hunsaker. Notre Dame de Sion managed just three hits off of Hunsaker, who allowed one earned run, walked one and struck out four during her five innings of work. It didn't take long for the Belton Pirates Varsity to respond as they scored one run of their own in the first. The Belton Pirates Varsity scored on an RBI single by Madison Hunsaker. The Belton Pirates Varsity answered Notre Dame de Sion 's top inning with three runs of their own in the third. The Belton Pirates Varsity scored on a groundout by Avery Hobson and a two-run double by Amelie Hall. Powered by Narrative Science and GameChanger Media. Copyright 2016. All rights reserved. 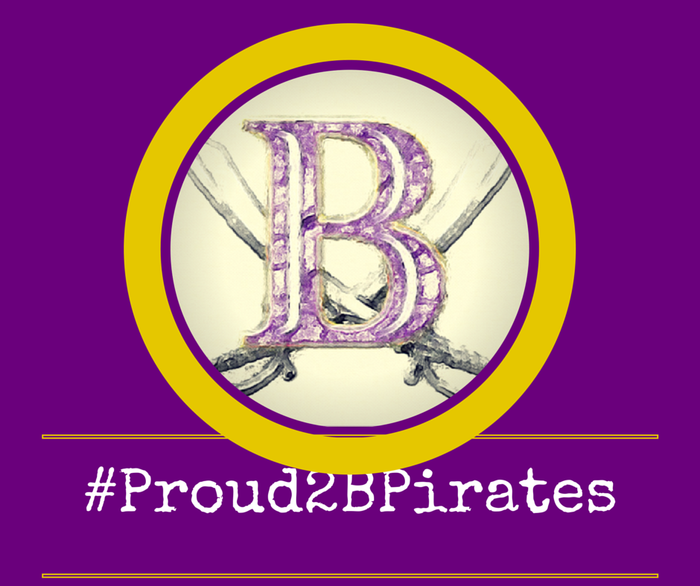 The Pirates kept those bats firing for the JV game as well -- the girls defeated Sion 10-2. The Pirates concluded the regular tennis schedule with a loss to Ray-Pec, 8-1. Congratulations to Leona Klein on her singles victory! K-8 Pirate Softball Clinic: This Saturday! Tough loss against defending Conference Champs Kearney. The Pirates battled in a competitive match, but fell short 22-25, 20-25. Pirates drop to 10-5 on the season. Well done, Pirates! We'll keep you posted on their season as the results are posted. A nine-run explosion in the fourth inning carried the Belton Pirates Varsity to a 12-1 win in five innings over Raytown South (Raytown, MO) on Tuesday. The Belton Pirates Varsity scored in the fourth on an error, a passed ball, an RBI single by Macee Austin, a two-run single by Madison Hunsaker, and a home run by Carissa Myers. Myers racked up five RBIs on three hits for the Belton Pirates Varsity. Madison Hunsaker baffled Raytown South , striking out six batters. The Belton Pirates Varsity's pitcher tossed four innings of shutout ball and allowed only three hits. The Belton Pirates Varsity stayed on top until the final out after taking the lead in the second, scoring two runs on an RBI double by Sydney Bandy and an RBI single by Myers. JV Also pulled out a significant win over Raytown South as well. They fired up their bats for a remarkable 25-11 victory! Congratulations to the varsity boys' team for defeating Raytown South 5-0 on Tuesday. Goals were scored by Dawson Lee (2), Israel Rocha (2), and Cory Wahlbrink. The shutout is credited to Michael Wright. The JV Boys also had a great game vs Raytown South, also winning 5-0. Goals came from Zach Earls, Caden Hand, Jokasam Chimal, Victor Vierya, and Luke Davies. Dakota Robinson had the shutout in goal. 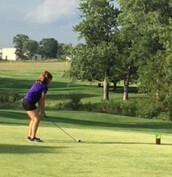 Great Conference Finish for Girls' Golf! The Pirates placed 3rd in conference play on Tuesday. Bre Matthews, Abbie Czar, Anna McDonald, and Emeline Bender all received First Team Honors. Congratulations! The boys swim team finished third behind Platte County and Warrensburg, and ahead of Pembroke Hill, Lincoln Prep, East, and Central Academy of Excellence. Big conference win for the girls against Tonka, putting the Pirates in a two-way tie with Kearney for 1st. The team opened the match with a 25-19 victory, then lost a close battle 23-25 before battling back from a 5-10 deficit in the 3rd game to come home with the 25-22 victory. 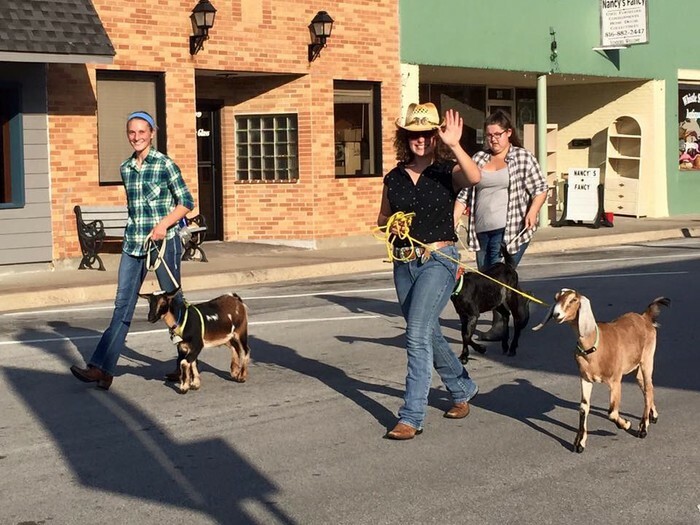 Brittney Winter and Bethany Elkins had two huge performances attacking. Brittney finished the night with 17 kills and 6 attack errors on 39 attacks while Bethany finished with with 16 kills and only 3 attack errors on 25 attacks. Brittney tied Courtney Cornell's 2010 school record for kills in a match, and Halie Gelatko also came close to Haley Coovert's 2010 record 40 assists -- Gelatko had 38. BHS Students: A+ Hours Opportunity! See Mrs. Smith in the front office by September 30th in order to be registered to volunteer. Student volunteers will operate computers, digital fingerprint machines, digital cameras and assist with dental impressions. There will be an NHS meeting for all members on Wednesday, September 28 at 7:10 in Mr. Winslow's room, 507. The C team lost 3-1 to Staley on Monday afternoon, with their goal scored by Clemente Landa. The JV team defeated Winnetonka 8-0! Goals were scored by Caden Hand (3), Gene Powell, Luis Velasquez, Dakota Robinson, Kyle Gelatko, and Luis Luna. Varsity then took the field and continued the scoring trend started in the JV game. The Pirates cruised to a 10-0 win over Winnetonka. Goals were scored by Ivan Bravo (4), Dawson Lee (2), Manny Hernandez, Juan Garcia, Noe Sosa, and Ben Schlunkes. The shutout goes to Quinn Swaggart. The Belton Pirates Varsity jumped out to an early lead on Grandview and captured a 20-2 victory on Monday. With 20 runs in the first three innings, the Belton Pirates Varsity left no doubt about the eventual outcome. Myers racked up six RBIs on three hits for the Belton Pirates Varsity. Grandview couldn't get anything going as long as Madison Hunsaker was pitching. Madison Hunsaker held Grandview hitless over two innings, allowed no earned runs, walked one and struck out two. The Belton Pirates Varsity built upon their lead with 16 runs in the third. Megan Murphy's single got things going, bringing home Amelie Hall. That was followed up by Myers' single, plating Sydney Morgan. The Pirates lost a close one Monday afternoon to the Platte County Pirates, 35-28. The Pirates lost to Fort Osage on Monday, 8-1. Congratulations to Leona Klein on her singles victory. 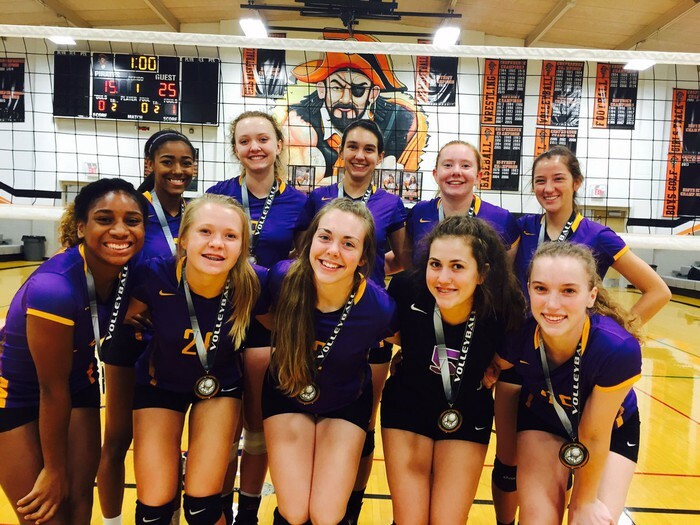 Congratulations to Pirate Volleyball for their 2nd place finish at the Platte County Tournament this weekend. This is their first tournament finals finish since 2010! The team is currently 9-4 on the season with no signs of stopping their momentum. Homecoming Victory for the Pirates! 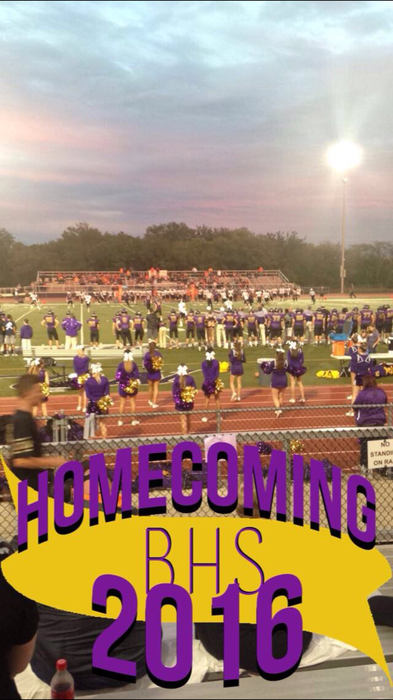 The Pirates battled, well the Pirates...of Platte County, that is, on Friday for their 2016 Homecoming game. Josh Riley had all 5 PATs go through the posts, while Bart Harris found Nick Snider for 3 touchdowns, and Joe Lind for one. The BHS DECA officers are in Branson for a few days to "learn the ropes," network with other DECA chapters, and build a plan for the 2016-17 school year. Excited to see the knowledge and experiences they bring back for BHS! 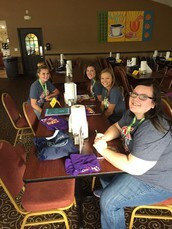 Follow them on Twitter @BeltonDECA to keep up with their latest news. 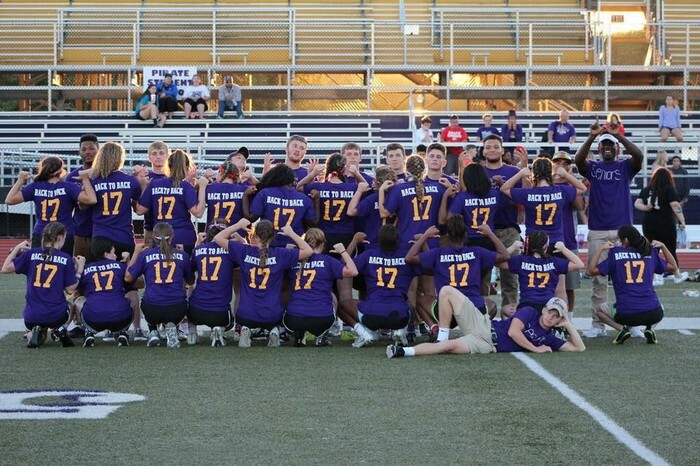 Be sure to check our gallery on the homepage of our website for a recap of a great week in #PirateNation! In one of their most exciting matches to date, the boys' soccer team battled Liberty (Wentzville) on the Friday of Homecoming. The Pirates came away with the overtime 3-2 victory, with goals scored by Dawson Lee, Juan Garcia, and Ivan Bravo. Saturday, the Pirates faced one of the toughest teams in the state -- Ladue. The boys held them off for some time, but Ladue powered through for the 4-1 victory. Dawson Lee had the goal for Belton in that game. 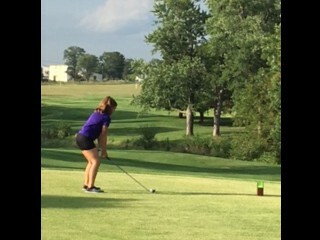 The Pirates had their first meet at Loose Park last week. They have set their marks to beat in upcoming meets, and those leading the pack for the Pirates were Gage Sumpter (7:40) and Georgia Meakins (9:51). Sumpter placed 9th for the boys, while Meakins placed 7th for the girls, followed by Ella Willis (10:16). 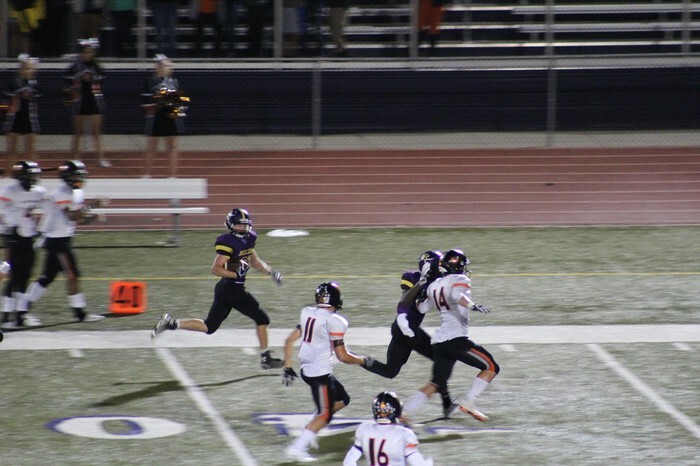 The freshmen football squad couldn't stop the Liberty North offense last week, with the A team losing 38-20, and the B team posting a 32-0 loss. Next up, Lee's Summit on September 21.